© Jada Berglund. All rights reserved. 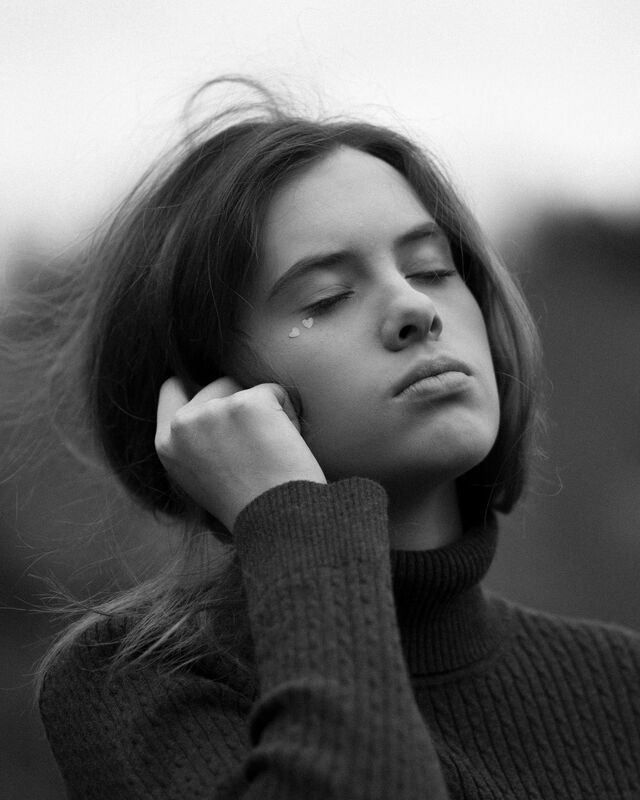 This photo shows emotion and how the wind can sometimes portray out emotions. The heart stickers on the girl's face are there for artistic and aesthetic purposes.